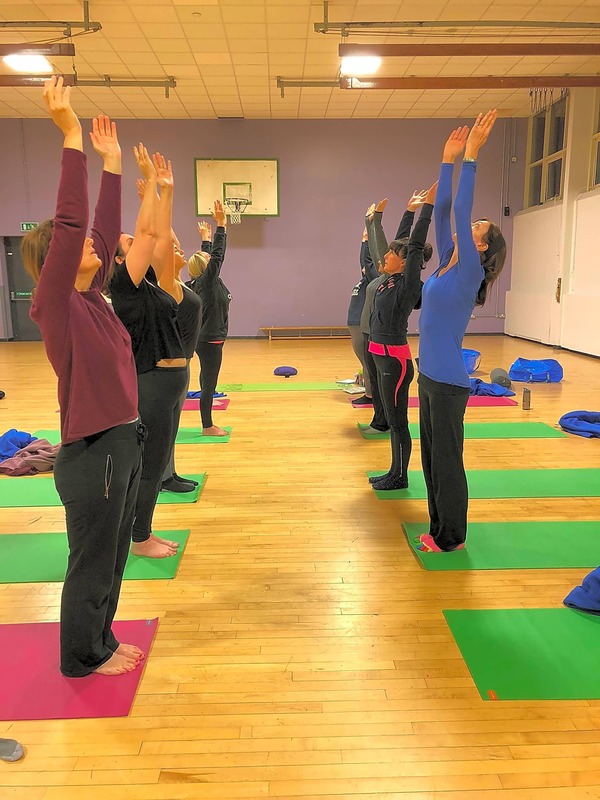 I currently teach Yoga classes at Cardinal Langley School. Classes are 90 minutes long to provide an opportunity to explore our yoga practice deeper than maybe what you would do in an hour long class. Each class has an 8 part sequence, starting in Savasana (relaxation), Breath work, Sun Salutation, Asana, Exploring of Postures, Returning to stillness, Knowing that something has changed and finally our Yoga Blessings. Classes have an 8 part sequence to enable the benefits of Yoga to last longer. 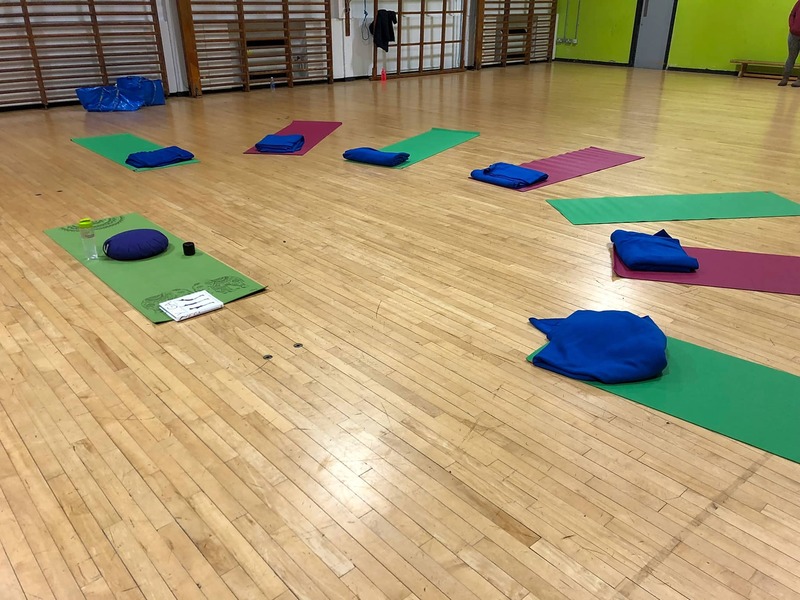 As a teacher I am very passionate about providing an opportunity for students to invest time in themselves, providing time and space to come to the yoga mat, relax and breathe, providing a sense of calmness, health and well-being. Ladies who are 14 weeks and under would be advised not to take part in yoga classes. 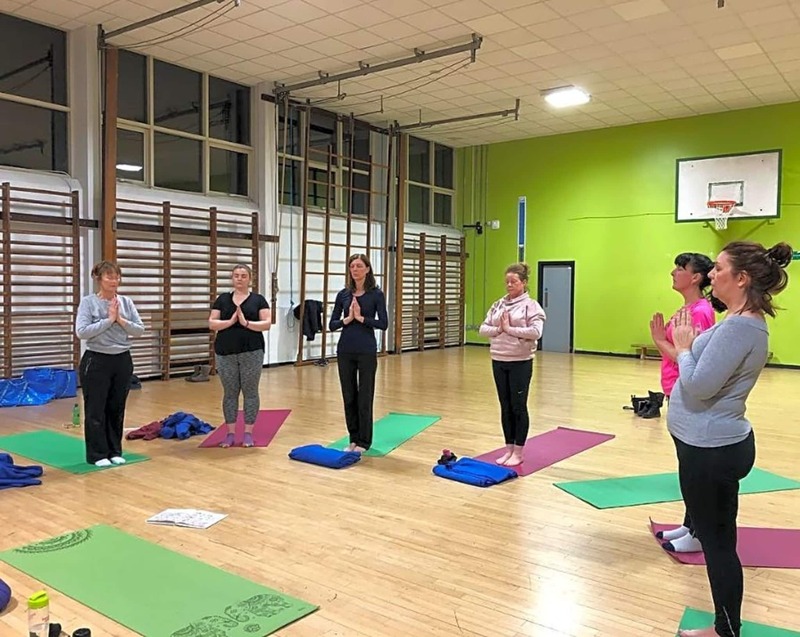 After 14 weeks ladies are advised to take part in a yoga class specifically for pregnancy. Although pregnancy yoga classes are currently not available they will be in the latter part of 2018.